North West Agriculture and Forestry University is a national key university directly under the jurisdiction of Chinese Ministry of Education. It is one of the top universities in China and is supported by the central government under national "Project 211" and "Project 985" programs. These programs aim to develop a number of world-class universities in China. It is also one of the 56 universities in China having graduate school programs. 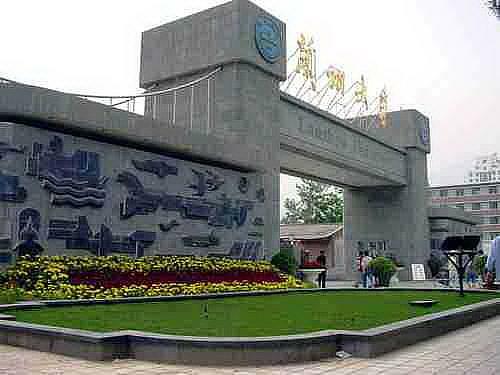 Founded in 1909 and located in Lanzhou, the capital city of Gansu Province, Lanzhou University is one of the key universities under Ministry of Education, China. Currently, it houses 23 schools: School of Chinese Language and Literature, School of Journalism and Communication, School of History and Culture, School of Economics, School of Management, School of Philosophy and Sociology, School of Foreign Languages and Literature, School of Law, School of Politics and Administration, School of Arts, School of Education, School of Mathematics and Statistics, School of Information Science and Engineering, School of Physical Science and Technology, School of Chemistry and Chemical Engineering, School of Life Science, School of Resources and Environment, School of Pastoral Agriculture Science and Technology, School of Atmospheric Science, School of Continuing Education, School of Network Education, School of Higher Vocational Education, School of International Cultural Exchange. 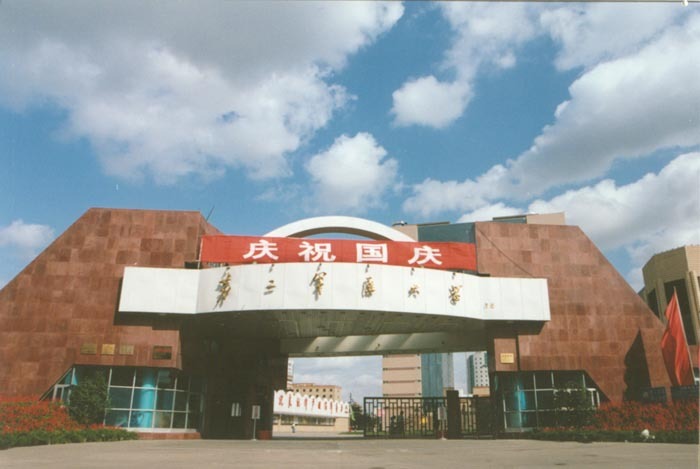 Xidian University is a national key university under the jurisdiction of the Ministry of Education. It dedicates itself primarily to education and research in science and technologies of electronics and information, with an integration of a wide range of academic subjects covering engineering, management and social science. It is reputed as the cradle of the Chinese national electronics and information industry. It was approved by the state to be one of the universities funded by Project 211, a national program of promoting Chinese higher education. The Second Military Medical University (SMMU), formerly the People's Medical College of the East China Military Commanding Region, was founded in September 1949, and named in July 1951. Now it is the CPLA key institution of higher learning for training graduates and the key university supported by the state "Project 211". The SMMU is composed of five major leading bodies: the Training Department, the Political Department, the School Affairs Department, the Scientific Research Department and the Graduate School; twelve subordinate establishments: the Department of Basic Medical Sciences, the Department of Naval Medicine, the School of Pharmacy, the Department of Health & Hygiene Services, the Department of Nursing Science, the Department of Foreign Training, the Graduates Management Brigade, the Cadet Brigade,Changhai Hospital,Changzheng Hospital, Hepatobiliary Eastern Hosptial and Nanjing School of Military Medicine.